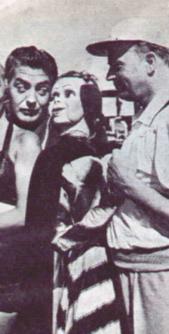 Photo 1 - "She's no dummy," said Vic Mature, when he met Ed Bergen's Podine Puffington. 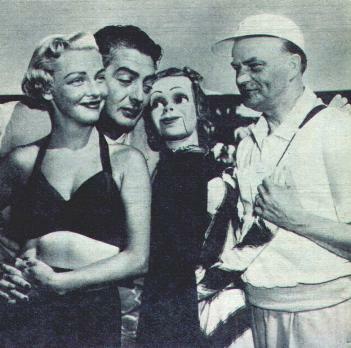 Photo 2 - Podine Puffington has fallen for the Mature charms at the Desert Inn. 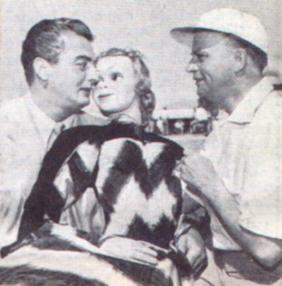 Photo 3 - When Edgar Bergen introduces his new gal, Podine Puffington, to Vic Mature, he forgets about Vivian Blaine. :) At the Desert Inn.